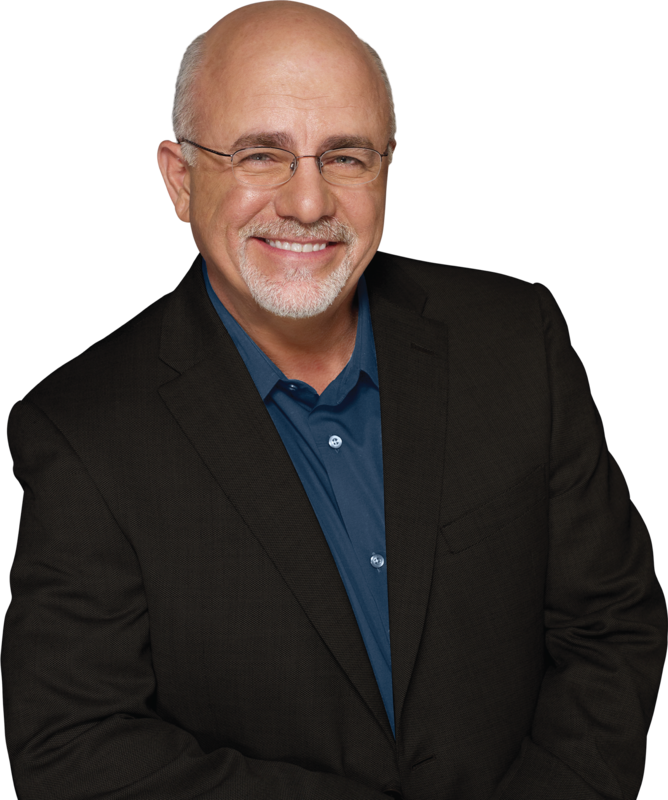 Dave Ramsey is America’s most trusted voice on money and business. He’s authored five New York Time best-selling books: Financial Peace, More Than Enough, The Total Money Makeover, EntreLeadership and Smart Money Smart Kids. Blue Horizon Insurance And Financial Services are Endorsed by Dave Ramsey. Being an ELP isn’t easy; it’s hard work because I am held to a higher standard of excellence. While I do pay a fee to cover program maintenance and employment costs, Dave’s recommendation is not bought—I’ve earned it. I provide a refreshing twist on insurance advice. You know that you’re going to get the same type of advice from me that you would get from Dave himself. I’m someone you should feel comfortable talking to and someone you can trust. Go ahead and ask around: 98% of people who have used ELPs would recommend them to a friend. I care more about you than my commission. I work for you—not a captive insurance company. I’m not limited to one insurance plan and can search from dozens of policies from many reputable insurance companies. My goal is the same as yours: Find the best coverage at best price. Dave has helped millions of people get out of debt and build wealth, and he recommends me to help you with your insurance needs!